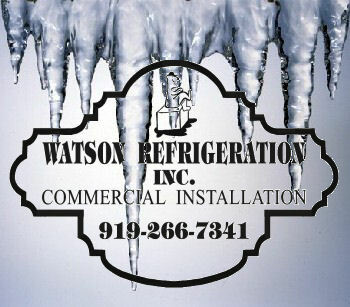 Watson Refrigeration Inc Cooling the Carolinas for over 20 Years! 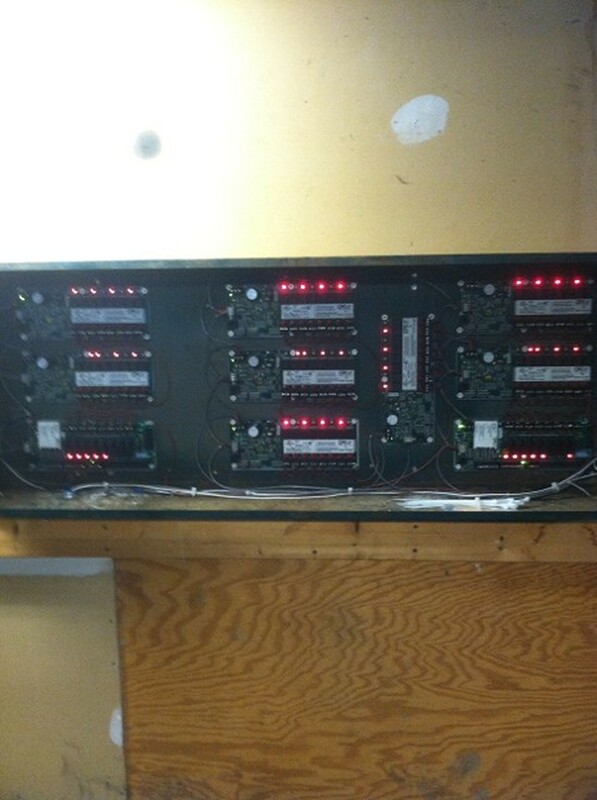 Refrigeration Equipment & building controls Monitoring in Raleigh, North Carolina and surrounding areas. 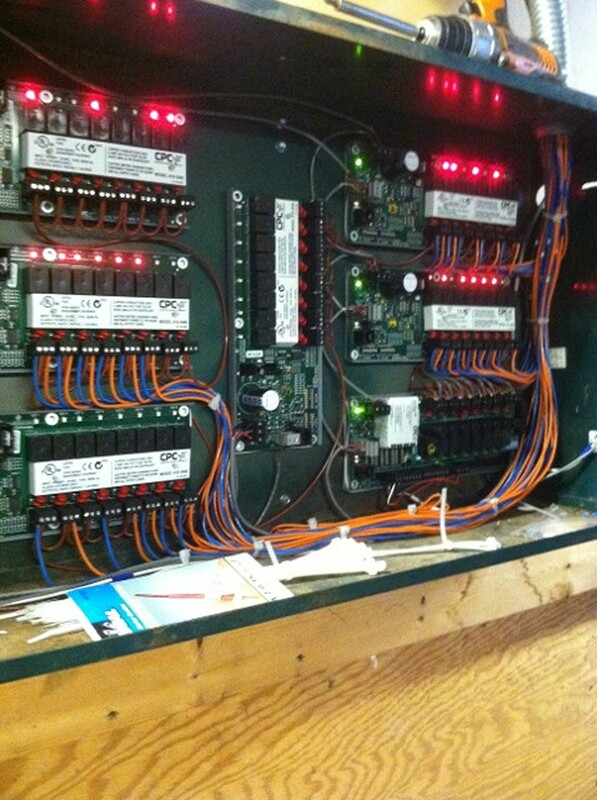 Resolve your cooling issues with refrigeration equipment and building controls monitoring from Watson Refrigeration Inc. in Raleigh, North Carolina. With our maintenance contract and state-of-the-art refrigeration monitoring equipment, we know when your system needs service before you do. Whether it is a simple issue, such as an employee leaving the freezer door open, or something more complex, such as a locked up compressor, we have service technicians available 24/7 to fix any problems.We also have the ability to set up monitoring that will e-mail advisories to store personnel with the same information that we receive when a problem arises so you know as well. With more than two decades of experience in commercial refrigeration services, we have the ability to design a custom system to meet your specialized needs. Rely on us to handle every aspect of your refrigeration and building control needs, from concept to installation and maintenance. The disposal of air conditioning and refrigeration equipment must meet certain federal requirements. Once your read to upgrade your system, rely on us to remove the old equipment and install the new in proper compliance with EPA regulations as well as federal and local laws, and with minimal inconvenience to you. Find specialized refrigeration services when you contact us today in Raleigh, North Carolina.